Camp at DHAC is committed to teaching the importance of leading a healthy lifestyle while having fun. 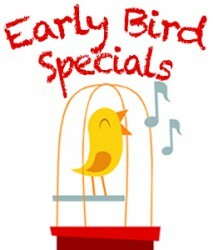 My First Camp provides a safe, non-competitive environment where campers ages 3-5 yrs. participate in unique activities that will allow them to challenge and express themselves while building self-esteem. Our code of “Camp Spirit” includes teamwork, respect, and support for each other as a camp community. This is the foundation for the ultimate summer vacation! 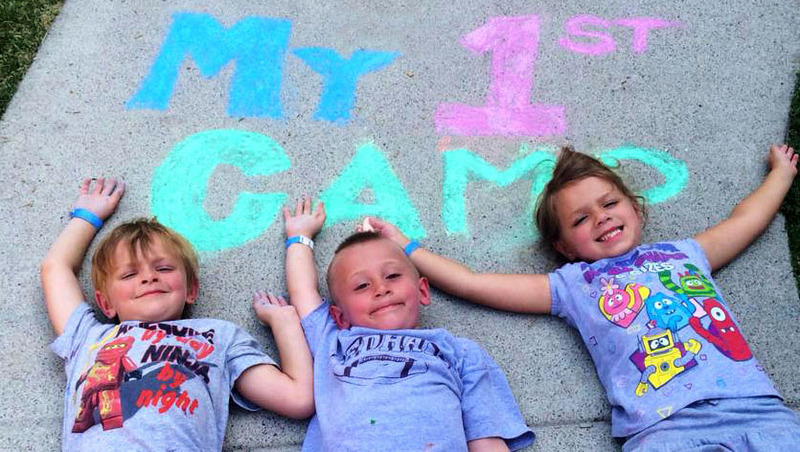 Why choose My First Day Camp? Our trained & highly qualified counselors are part of our YEAR-ROUND STAFF! 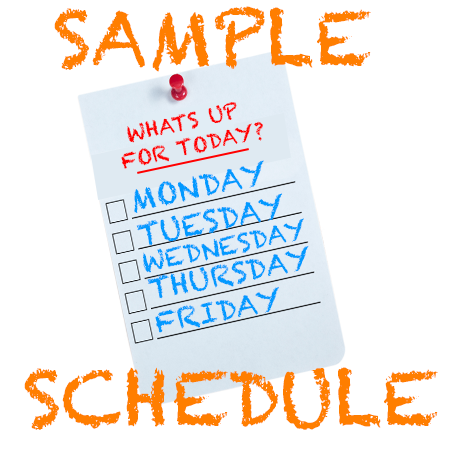 Can choose morning/afternoon extended day – or both! 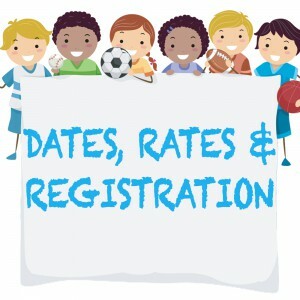 Campers have access to two large waterslides, lily pad obstacle course, wave pool, motorized boats, and our pirate ship with mini-slides and a palm tree water feature! 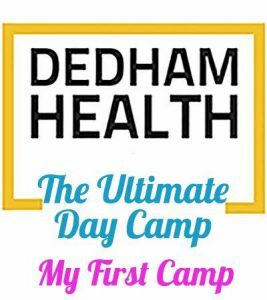 By utilizing both The Summer Club and the full range of amenities at Dedham Health & Athletic Complex, our campers stay active rain or shine! Don’t worry about packing a lunch, we’ll provide both lunch and snacks from our on-site snack bar. Our campers have a variety of meal choices daily! The menu includes sandwiches, salads, hamburgers, hot dogs, chicken tenders, and MORE! 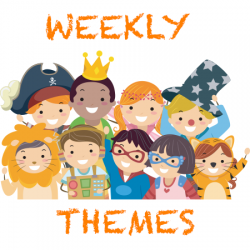 *Special lunch options on Friday to celebrate our weekly themes *coming soon!